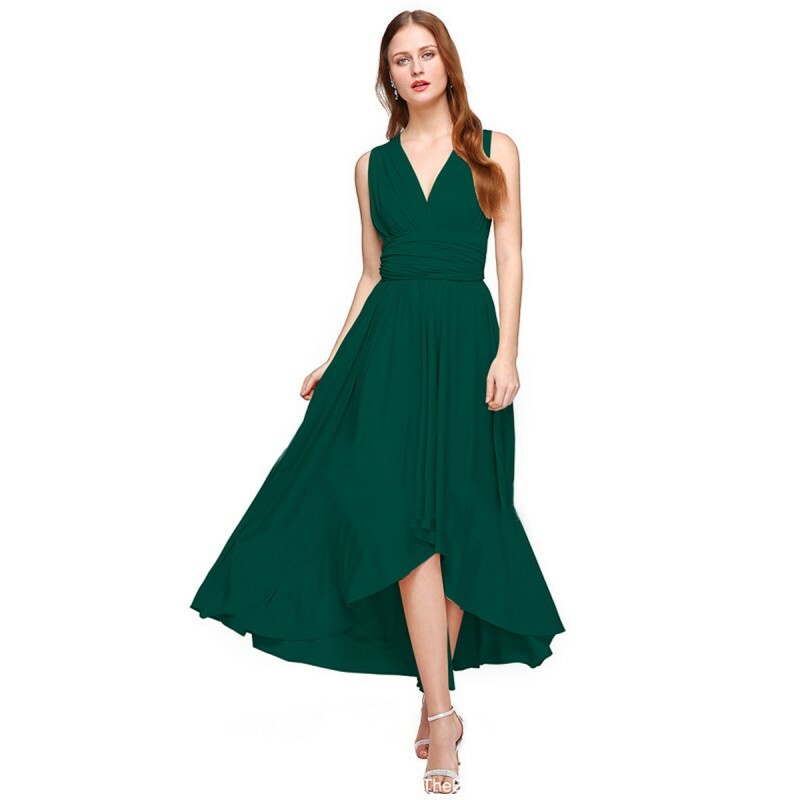 This GREEN sleeveless tank backless long dress with wrapped at waist point with its own cloth to make you princess, specifically made for some special occasions. Made with polyester to show your inspirations in your circle. Three colors and all standard sizes are available to choose. This women fashion floral printed PINK colored sleeveless maxi dress is to feel you comfortable and .. This NAVY BLUE body-fitted beautifully simple sleeveless and crew neck back armed levels are bared f..
Fishtail styled this RED sleeveless round neck dress is to make you sexier as it is hips fitted wear.. This WHITE summer beach long max having good spread all around and flattering flowered clothes on it..